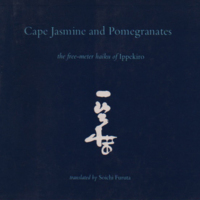 A collection of haiku by Japanese poet Ippekiro in English translation. 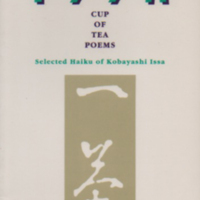 A selection of haiku by Japanese poet Kobayashi Issa. 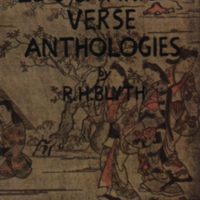 Japanese literature in the modern era. 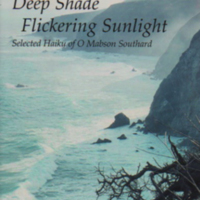 Selected haiku by American poet O Mabson Southard. 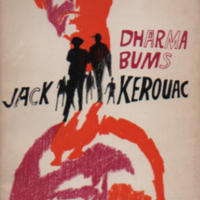 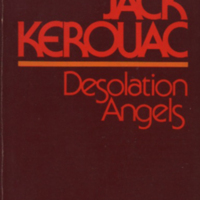 An autobiographical novel by American writer Jack Kerouac. 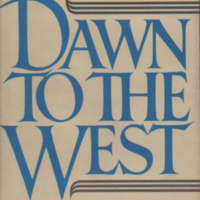 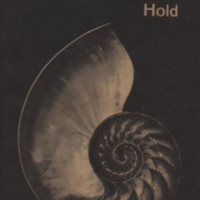 A collection of poems by American poet Gary Snyder. 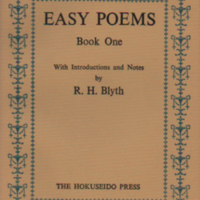 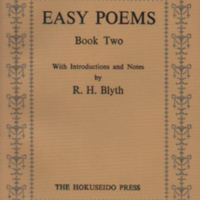 A collection of poems by British poet R. H. Blyth.